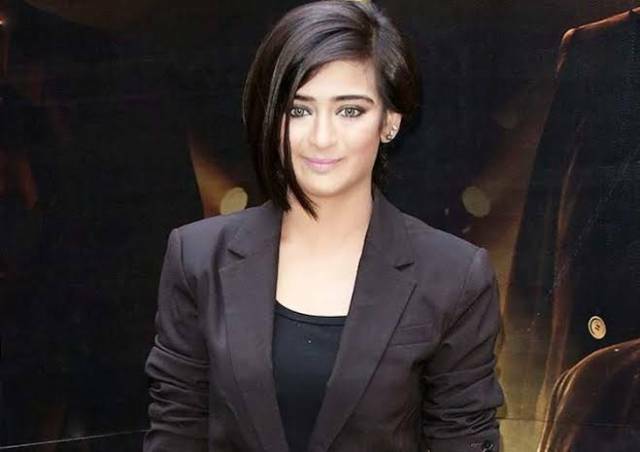 In a case of cyber-crime, Akshara Haasan, who made her debut in Bollywood opposite Amitabh Bachchan and Dhanush in 2015 film 'Shamitabh', became a victim as some pictures in which she is seen wearing inner-wear have been published online. It is not clear yet if these pictures are morphed or not. The authenticity of the pictures has not been verified yet. These pictures of veteran actor's daughter in inner-wear have come as a shock to all his fans. The pictures of the young budding starlet have been shared on social media and are spreading like wildfire. It is not confirmed if the pictures are morphed or are actually that of Akshara.